It’s Not Too Late! Buy Your Tickets to our Parish Gala! Our annual parish gala will be held on Friday, February 8th, so mark your calendars and buy your tickets today! 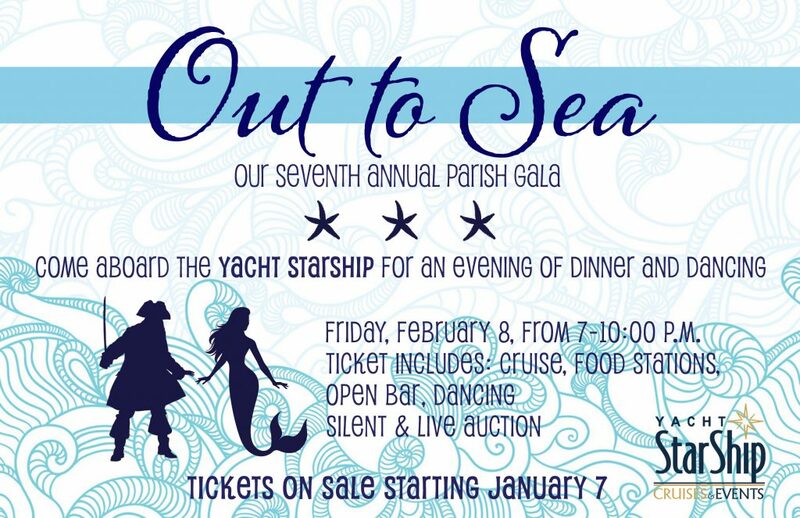 This year’s theme is “Out to Sea” as we venture aboard the Yacht Starship for a fun-filled evening of dinner and dancing under the stars. Buy here. All ticket sales and live/silent auction funds will be dedicated to our True North vision! Our Gala event will have both a live and silent auction this year, but you can get a sneak peek at our auction items now. We’re adding more items each day, so come back often and bid! 1. Register your mobile phone number here. 2. Click on the “Register for Auction” button and fill out all of the fields. 3. Watch for a text message from Qtego to confirm your registration. 4. Once confirmed, you will be directed to your personal online bidding page. 5. Review any item to see a photo, a brief description, and place your bid! 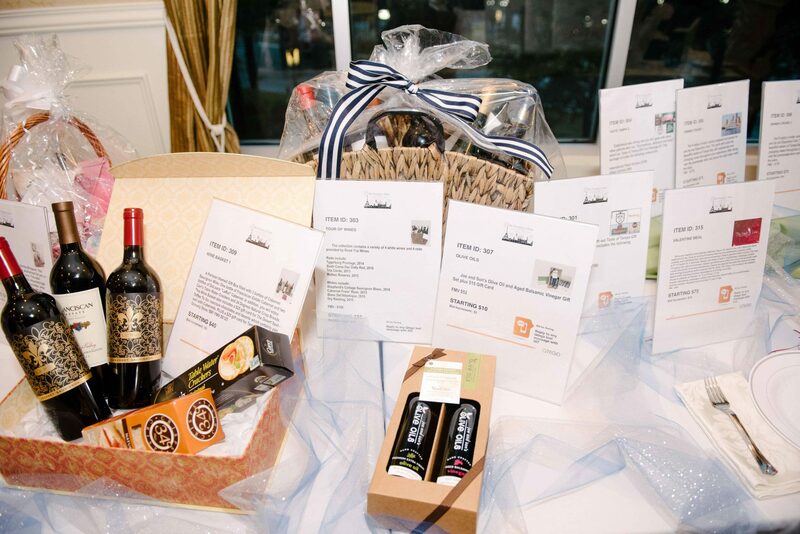 Even if you can’t attend our Gala event, you can still bid! All proceeds go to benefit our True North Vision. Thank you for your support! It’s back! 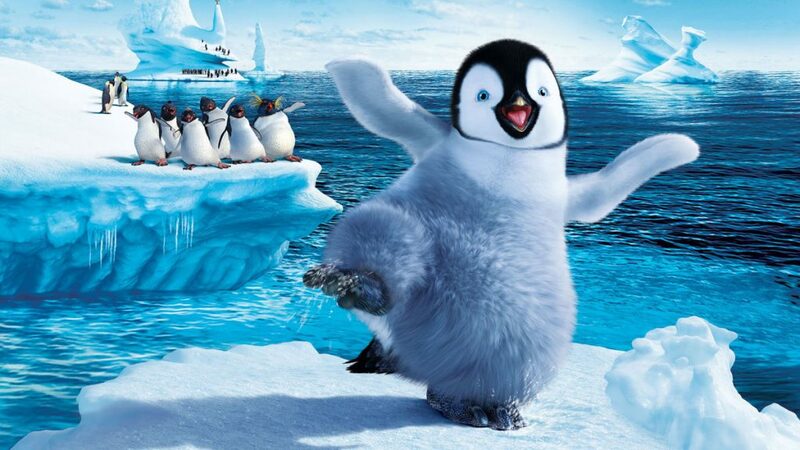 Our Sacred Heart movie night featuring “Happy Feet” will be dancing your way on Saturday, February 16th. Join us at 5:00 pm for Mass, a meal, and a movie sponsored by our Men’s Prayer Group. Get your FREE ticket here.